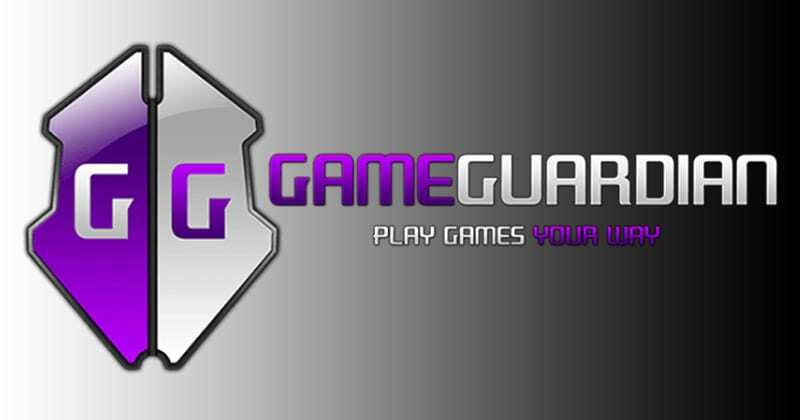 GameGuardian is a game hack / change tool. It allows you to change money, HP, SP and more. You can enjoy the fun part of a game without suffering from its unusual design. * Search value not only for equality, but also in terms of more / less / not equal.